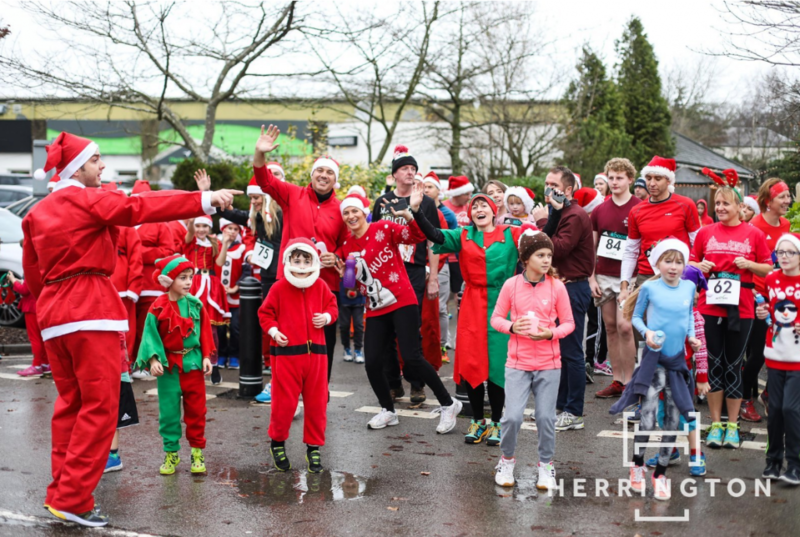 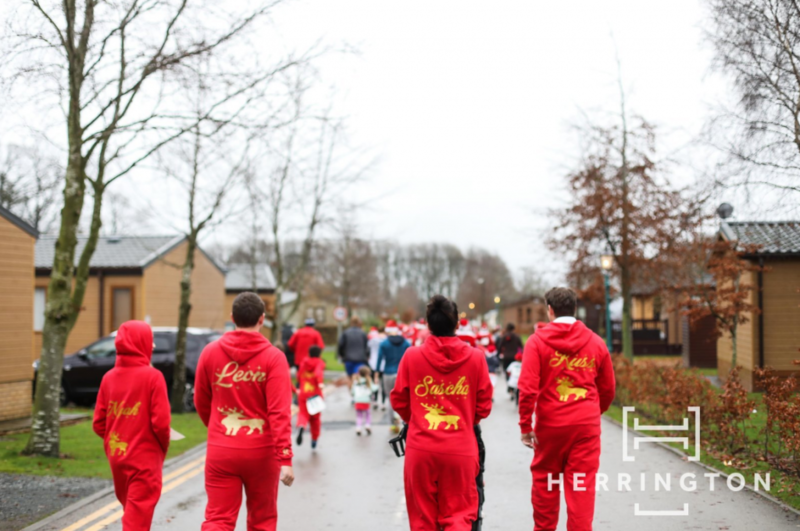 Our third year of the Ribby Hall Village Santa Dash was a great success and our biggest yet, all in aid of our company charity, Brain House Children’s Hospice. 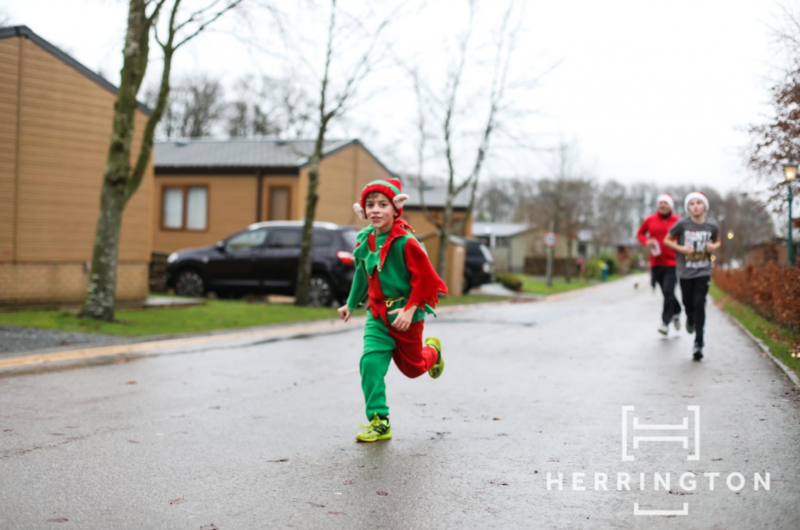 We have been growing year on year and had an amazing turnout of 80 people brave the wind and rain. 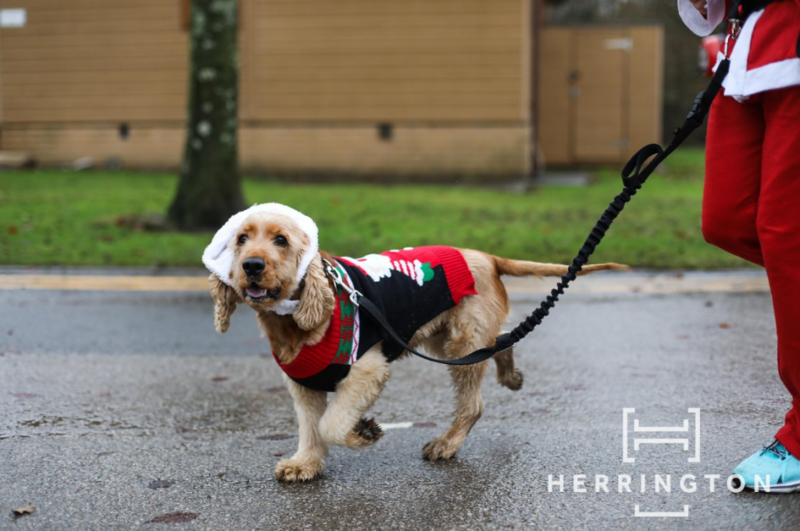 It’s always such a fun family event and gets everyone in the festive spirit, including a few dogs that dressed up too! 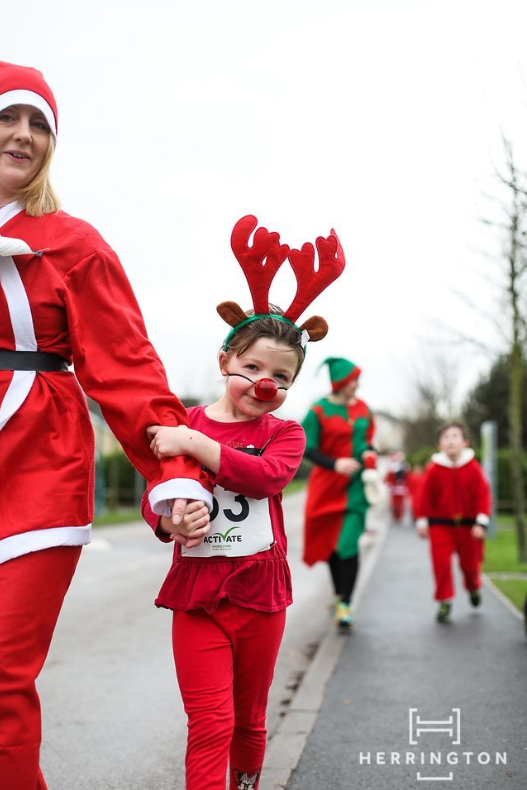 It is great to get families active and having fun together for such a great cause. 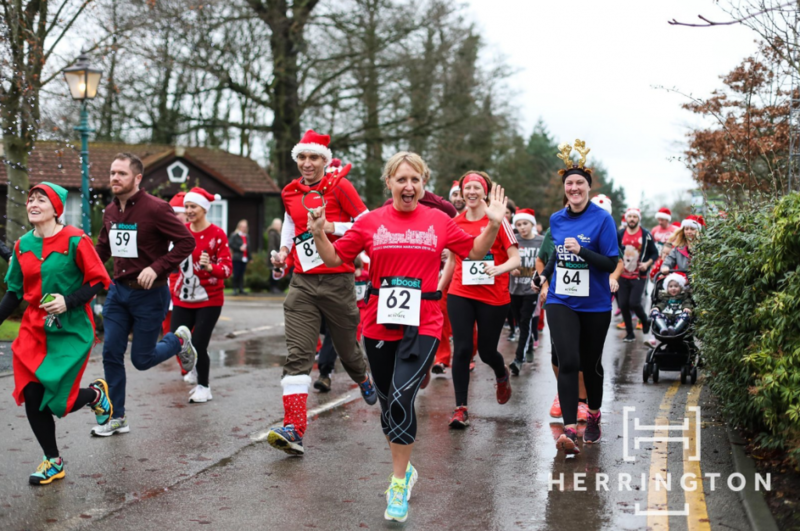 A fantastic £245.00 was raised for charity on the day – so a big thank you to everyone who took part and those who organised the event.